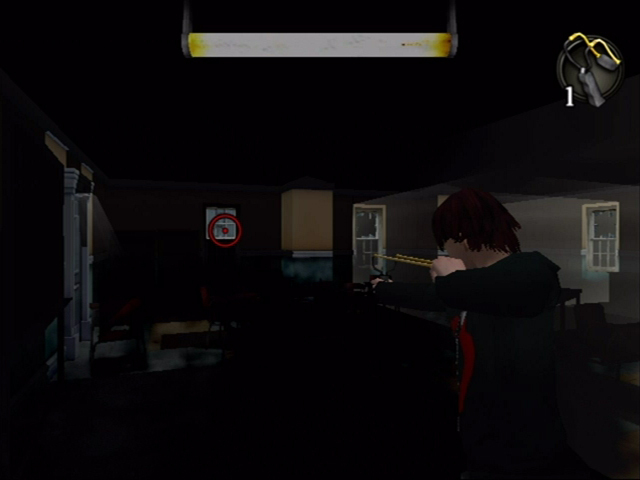 LIT is a 3D horror action puzzler that follows Jake, a typical, apathetic, slightly emo teenager, who’s trapped in his high school when it’s overrun by dark creatures. 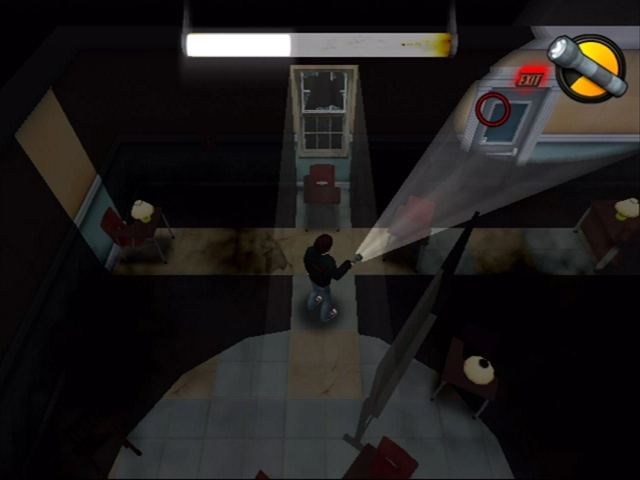 Players must guide Jake through 30 classrooms, using the available light sources to create paths to each exit. 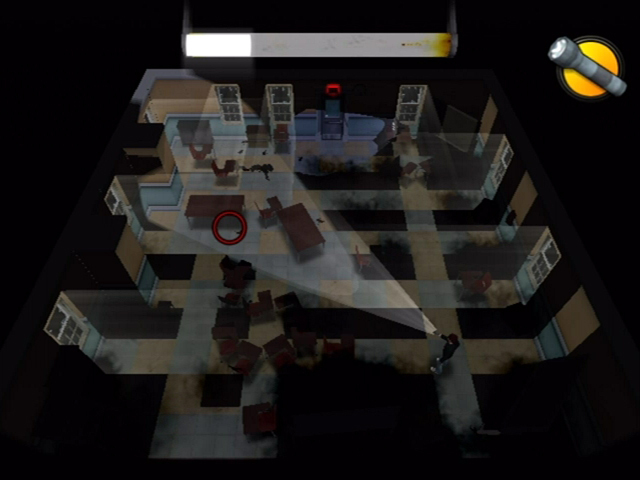 The goal is to reunite Jake with his girlfriend Rachael, who’s also trapped in the school and calls Jake from time to time on the school’s phone system. 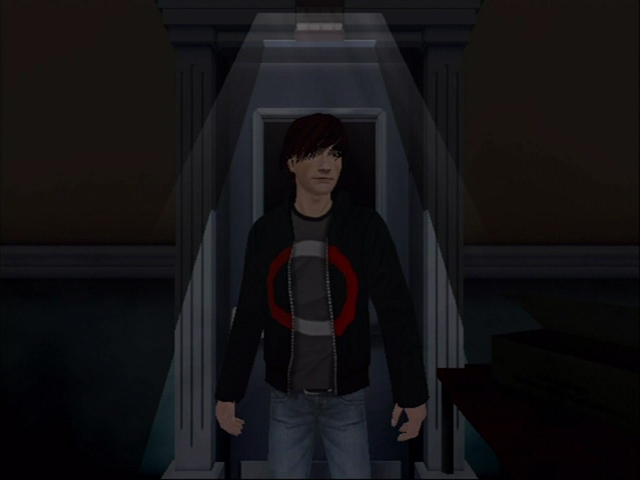 Stay in the light and Jake’s safe. Step into the darkness and he’s pulled under.